The New Hampshire Democratic Party is accusing Republican Gov. Chris Sununu of improperly promoting his family business by tweeting about the Waterville Valley ski resort from his official account. A group of investors led by the Sununu family purchased the ski area in 2010. 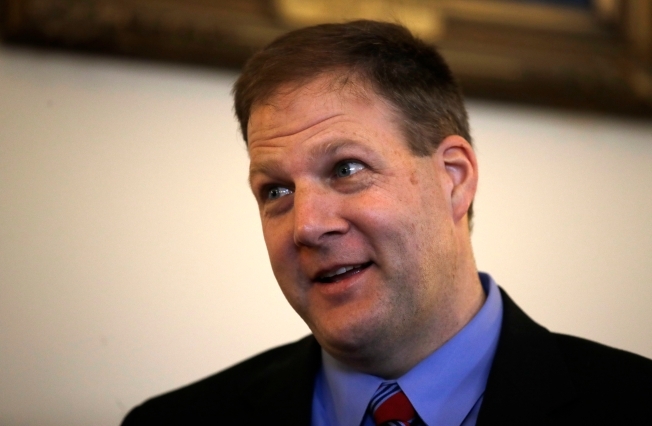 Sununu resigned as CEO in December, but relatives remain on the board of directors. On Saturday, the governor tweeted a picture of himself on the slopes, saying it was great to be back at Waterville and that he was "enjoying the best snow NH has to offer." Democrats filed a complaint Wednesday with the Executive Branch Ethics Committee arguing Sununu violated rules against using his position to secure advantages for himself or others. The governor's office did not immediately respond to a request for comment Thursday. Gov. Sununu is being criticized by Democrats for this tweet on March 18.